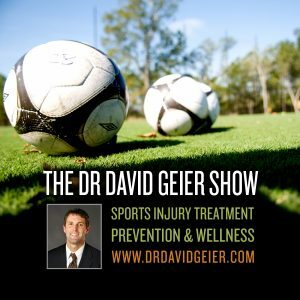 Episode 374: How can you overcome the harmful consequences of a sedentary lifestyle? This is a quick reference list for the locations of show topics in Episode 374 of The Dr. David Geier Show. How can you overcome the harmful consequences of a sedentary lifestyle? What is the best treatment for an LCL injury of the knee in an athlete? Why might a patient have pain bending the knee after meniscus surgery? Is it normal to have swelling after knee surgery? 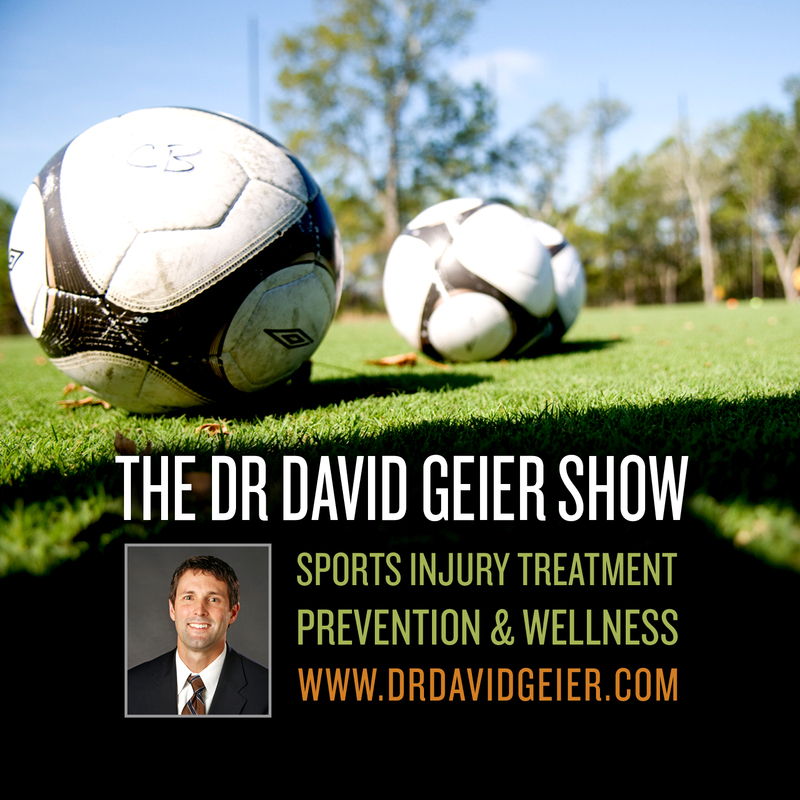 Episode 359: How could exercising one arm or leg improve strength on the opposite side?